Finding your API key in GoDaddy Email Marketing is simple. 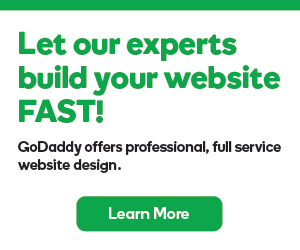 In your GoDaddy Email Marketing account, click Settings at the top of the page. On the right, in the Settings and Billing section, click the API tab. Copy and paste the string of numbers and letters under Secret API key. You can use this to integrate with plugins. If you've accidentally shared your API key or wish to generate a new one for any reason, click Regenerate API Key. You will then need to re-sync with any previous integrations you've installed. In your GoDaddy Email Marketing account, click on Add-ons, and select Add more, to explore the available integrations.